So here we have it; Periphery III: Select Difficulty, the brand new full-length from Washington-based progressive metal masters Periphery. 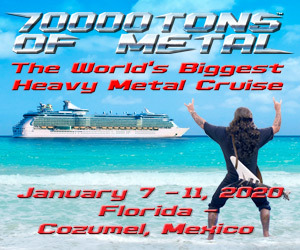 But after three LPs and a double album, do they still hold that title? Are they still pioneers within their genre? Have they already reached their peak? As we dive into a set of shiny new tracks, these burning questions get answered soon enough. Opening with the sheer heavyweight that is “The Price Is Wrong,” it feels like we’ve just rolled out from the band’s previous release (or releases, in their case) and straight into another. Further Djent-fuelled attacks arrive in the form of “Motormouth.” Regardless of whether this feels all a little too familiar, guitarists Misha Mansoor, Jake Bowen and Mark Holcomb are undeniably on form, as is vocalist Spencer Sotelo who employs a variety of different vocal styles throughout the album. The Djent vibes are all but abandoned within “Marigold”, which almost feels like a power ballad with its clean, commercially-appealing chorus and choral chants. Topped off with an ambient outro, Periphery are unafraid to play with genres, and regardless of whether this album grabs you or not, they certainly have a knack of doing it well and to their benefit, for the most part. Just to take that experimentation even further, the gents give a definite nod to pop within “The Way The News Goes,” which is complete with dreamy pop-punk vocals and melodic hooks aplenty. If you don’t love it, I’m confident your average teenage girl will. While Periphery are able to bend the progressive genre to their will with ease, sometimes it just feels confusing. One listen to “Remain Indoors” will bring a frown to most faces as it flirts with heavy, low-tuned breakdowns, corny vocals and attempts to incorporate bitcore. It’s all just a bit … weird. If you stick with Periphery III for long enough, though, you’ll get to experience a bone-shattering bass solo from Adam ‘Nolly’ Getgood in “Absolomb.” Mixed with discordant melodies, modest solos and uplifting vocals, this is easily one of the most progressive and stand-out tracks on the release. I just wish the dial could get turned down on the cheese a little, as it often feels like we’re torn between crowd-pleasing metalcore and progressive metal. Just take a listen to “Lune”. Periphery III undoubtedly has the band’s name all over it, but the continuous shift in genre might give listeners whiplash; crushing blast beats from Matt Halpern on the opening track to lyrics like “do you feel the love?” on closer “Lune” might just tip some over the edge. While the members’ technical ability has never been in question, the direction in which the band is going is somewhat debatable. Sure, there is nothing wrong with going for a change in sound, but sometimes that change needs to be definite and absolute. Periphery have always been able to deliver the heavy goods, but personally, I hope that their next release strips it right back and we return to that place. 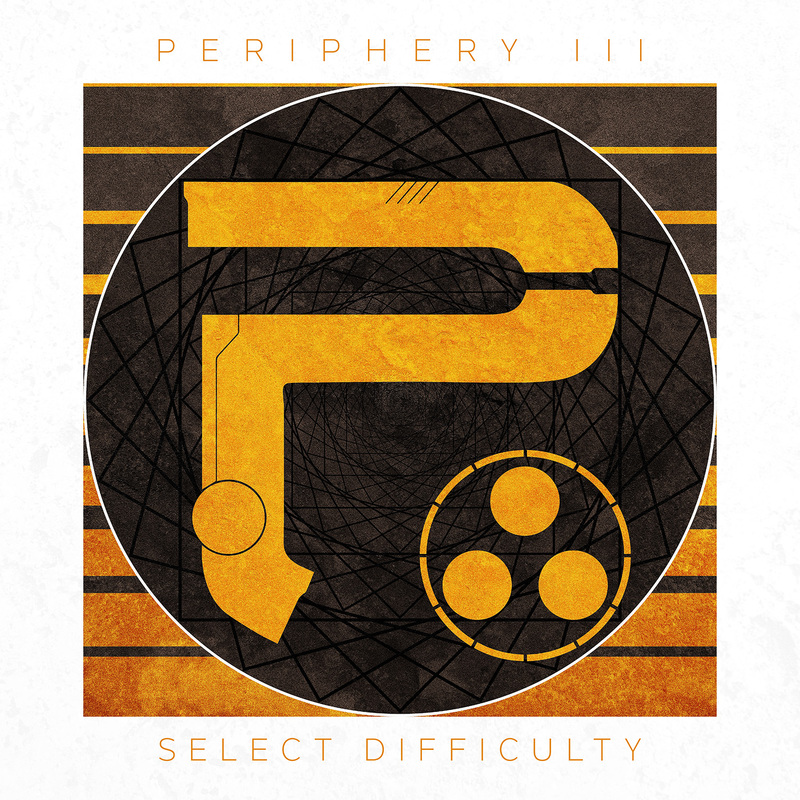 Periphery III: Select Difficulty is out now on Sumerian Records. Buy it here!